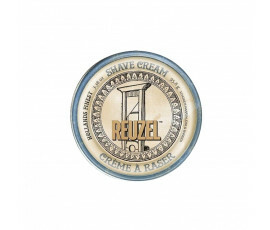 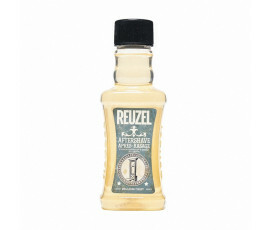 Reuzel looks after men and their needs not only at their trusted barber's but even at home with its excellent products for beard and moustache care. 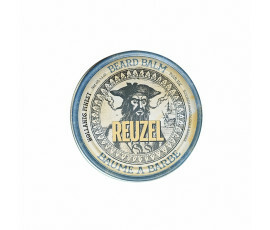 Reuzel Beard Care & Shave fits for every style, providing extraordinary comfort after the shaving ritual. 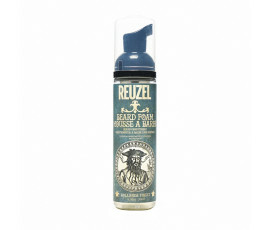 Reuzel Beard Care & Shave takes care of your beard and your skin after shaving. Reuzel offers aftershave products and creams for hydrating and soothing the skin while reducing irritation.